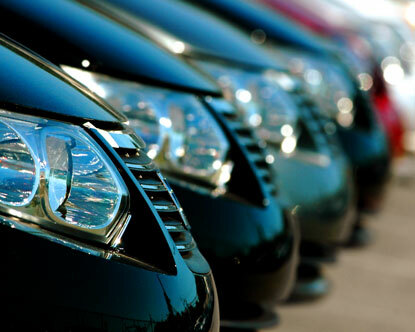 We have eight rental vehicles that we rent for $10 a day while your vehicle is being repaired. We require no deposit and ask that you return it with full tank of gas. You must be 21 years old with a valid drivers license and insurance to use one of our rental vehicles. Makes/models available include: Nissan Altima, Ford Taurus, Buick Park Avenue, Kia Spectra, Chevy Cobalt, Ford E-150 Van and Jeep Liberty.